★ WE BELIEVE that the demands and stressors of the modern world shouldn't rob us of the lives we were meant to live. WE BELIEVE that life is meant to be lived vibrantly! We are on a MISSION to help 10 million people reclaim their happiness. JOIN THE PANDA MOVEMENT! 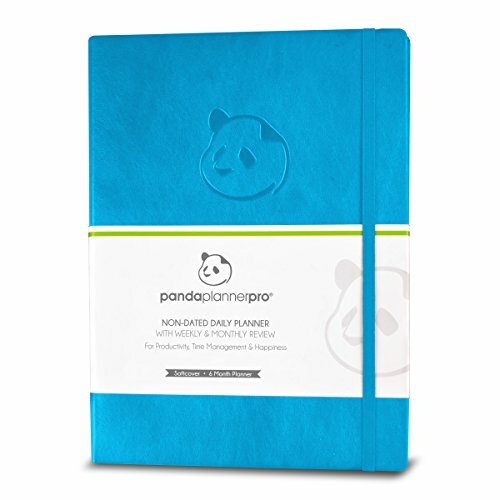 If you have any questions about this product by Panda Planner, contact us by completing and submitting the form below. If you are looking for a specif part number, please include it with your message.